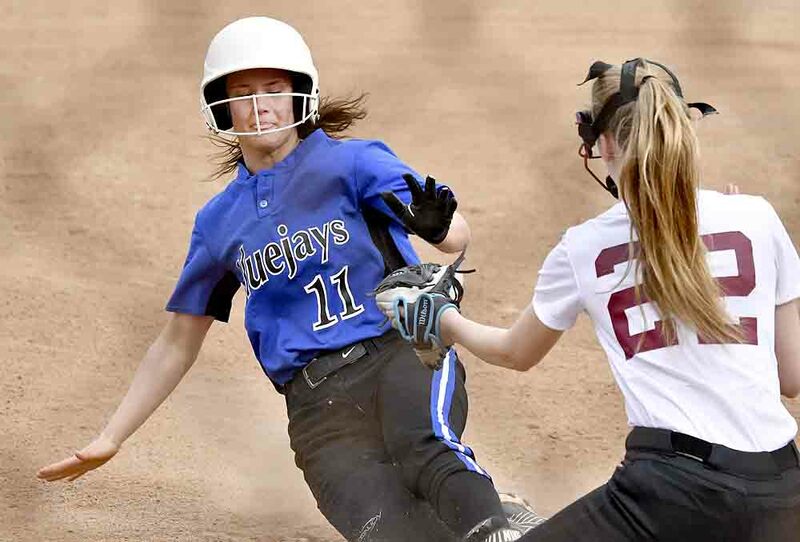 Tribune Chronicle / Robert Hayes Megan Fultz of Jackson-Milton slides into third base as Liberty’s Olivia Benson covers. LIBERTY — Hitting was in abundance Thursday for the Jackson-Milton Blue Jays as they hit the road and beat the Liberty Leopards, 16-4. The Blue Jays jumped on Liberty quickly with six runs in the top of the first inning. Liberty starter Savanna Houk walked six batters and allowed one hit in 1/3 inning of work. She was pulled for Alize Burgess, who pitched the rest of the game for the Leopards (2-8). Liberty coach Andrew Wilde explained his team was shorthanded. Tribune Chronicle / Robert Hayes Spencer Christopher of Jackson-Milton pitches Thursday against Liberty. “We have a couple of key girls that are hurt,” Wilde said. “We also had National Honor Society induction tonight, so I’m missing four starters there. 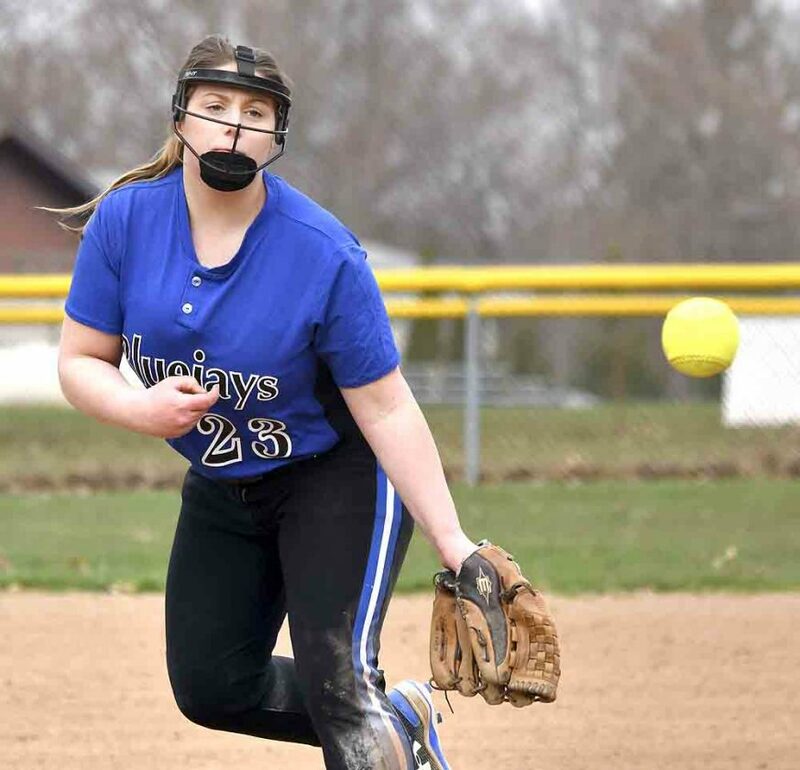 Jackson-Milton shared the wealth as several of its hitters recorded RBIs during the offensive outburst, which included Megan Fultz, Spencer Christopher, Chelsea Williams and Camryn Mitchell, who all had two hits and two RBIs each. Christopher pitched a complete game for the Blue Jays as she gave up four runs on six hits, but did record four strikeouts. 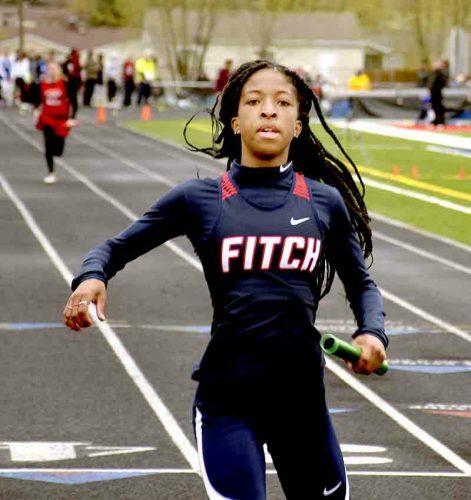 She believes work off the field helps her team. “I just practice a lot at home on my shed,” Christopher said. Bettura was pleased with Christopher’s performance. Liberty battled throughout the game as Emily Benson recorded four RBIs during the contest, which included a bases clearing triple in the bottom of the fourth inning.